The Animal Mens Bahima Shorts are polyester swim shorts with a soft peached finished and perfect for any summer adventures when the chance to cool off in the water is too tempting. The Polyester micro twill with a smooth, soft peached finish these shorts are just waiting for some pool side action. The elasticated waist and stash pockets make sure you have a secure and comfortable fit, as well as somewhere to hold essentials while you're out and about. Another feature of these shorts includes a banded Animal logo to the side of the left leg. 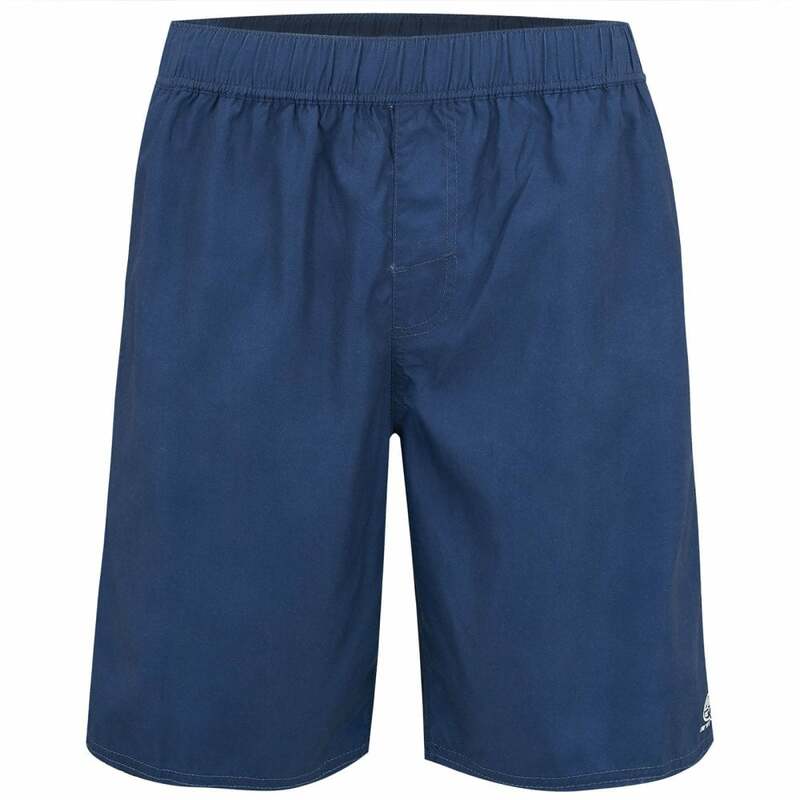 To keep these shorts looking as fresh as when you bought them please ensure that they are washed at 30 degree and tumble dry on a low temperature. Please do not bleach, iron or dry clean.